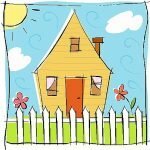 This is a great place to have a party! 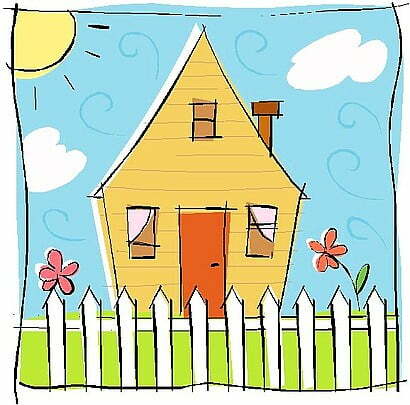 You know where everything is and don’t have to go anywhere, let us come to you in the comfort of your own home. Superheroes Inc send our superheroes, princesses, pirates, ninjas and everyone else in the Superheroes Inc family to children’s parties in homes across Sydney! 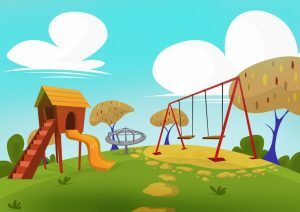 Parks provide plenty of space for little superheroes and princesses to run or if you have a troop of commandoes ready to take on the world! Mort Bay Park has great views of Sydney Harbour. 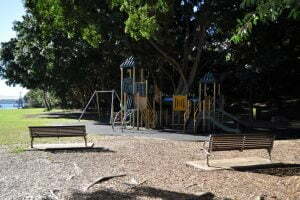 Located on Mort Street in Birchgrove this popular park has numerous open space areas and a playground. 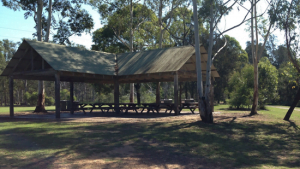 Picnic shelters can be reserved, see Blacktown City Council for more details. Within Yamble Reserve is Livvi’s Place this is a playground where children of all ages and abilities can play which include themed areas. 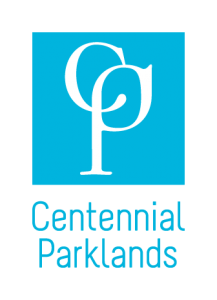 Centennial Parklands is a fantastic area with lots of nooks, crannies, open spaces and indoor spaces for a wide variety of events. From a small party with the family to a larger corporate event. 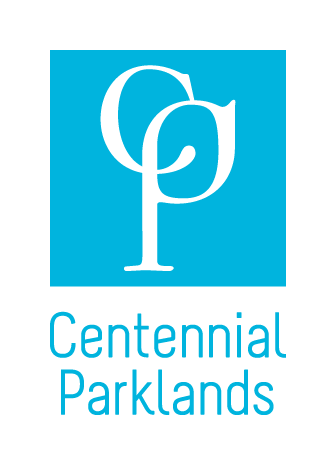 Bicentennial Park is a beautiful park located in the Sydney Olympic Park area. There are mangroves, lakeside meadows and gentle hills. There are also bbq features, picnic shelters and toilets. With plenty of space for a small family gathering or a large corporate event! The Waterview is also available to hire. Parsley Bay Reserve is a waterside park in Woollahra. 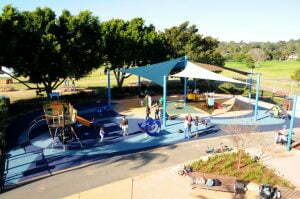 It has a bushwalk track, picnic facilities, children’s playground and enclosed swimming area. If you would like to reserve a section of the park Woollahra Council has more information. There are plenty of venues around Sydney that can cater specifically to your party needs. 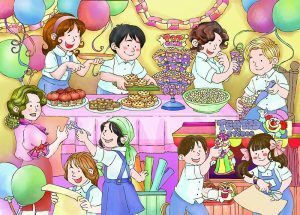 The Neutral Bay Club have function rooms available for hire as well as great party packages designed to entertain even the most energetic of children. Superheroes Inc are also a regular at The Neutral Bay Club’s family Sundays and can also be there to make your event SUPER!